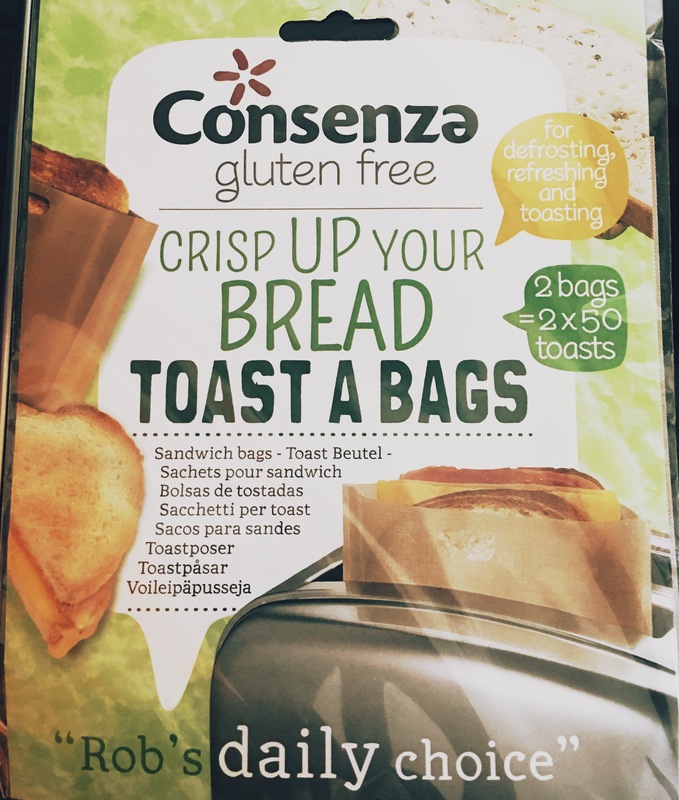 These toaster bags have our vote. 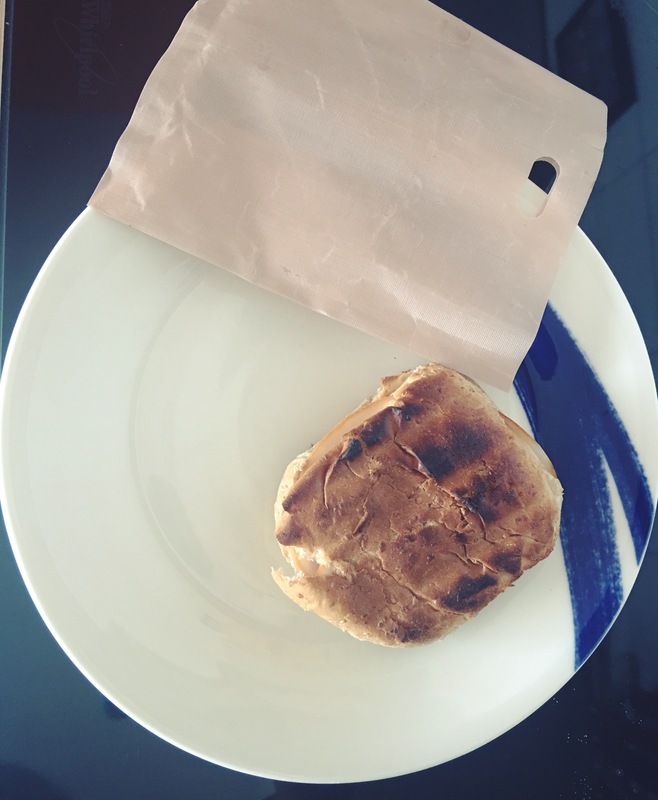 What a wonderful idea for the tiny kitchens we have today; a simple bag that you slide your tosti or sandwich into and slip into the toaster and boom, there you go, a crisp, crunchy yummy snack! There is no need to have that bulky unsightly grill or a sandwich maker. You are not alone if you are wondering how on earth do you get two pieces of bread into one side of the toaster, I did too. I don’t understand the logistics but the bags sure do the work. 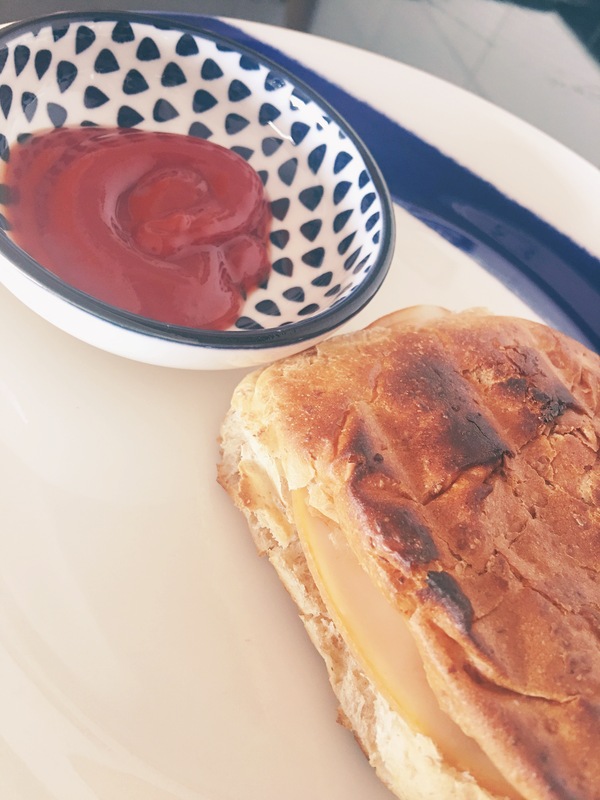 It is a squeeze but the bread does not lose shape or become clumpy. I think it works like the compress of the grill making sure the hot plates are close to the food item. Additionally, Bambi is allergic to milk protein so it’s good to know that this product is free of allergens. The tosti in the picture was gobbled up in record time. I’m one happy customer!